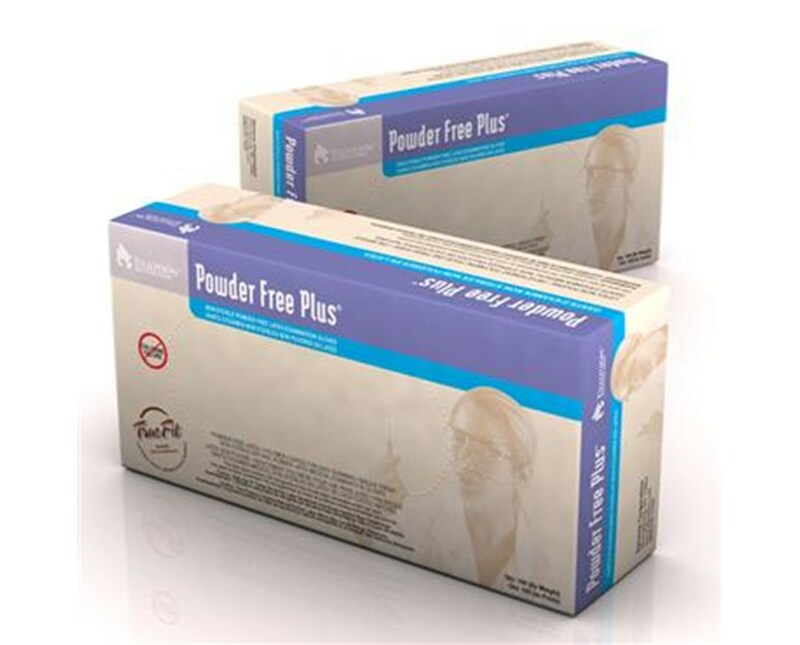 Powder Free Plus Latex Exam Gloves are non-chlorinated, powder-free, and have less than 50mg protein per gram of glove making them ideal for those with sensitivities to powders and proteins of gloves. 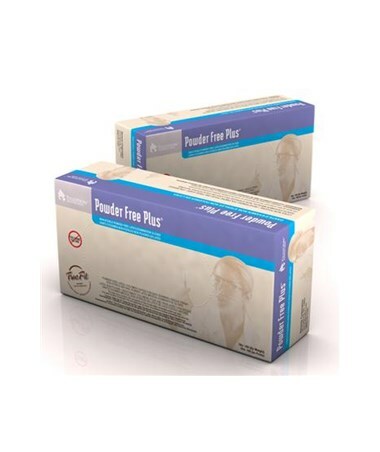 Also great for laboratory procedures where powder free gloves are recommended. Smooth interior polymer lining makes them quicker and easier to slip on. Smooth bisque finish surface.